Try this Link for the Last Chance List of Stamp Sets! No Sleep Here I Come! Tonight, at midnight, Stampin' Up will be allowing all of us demos out there to see a sneak peek of the new catalogue! We get to order some of the new stamp sets and accessories as well as finally see the NEW IN COLOURS! We ususally get to order some type of bundle of those products which includes the new paper, ink pads, reinkers and often we can purchase a new DSP to coordinate as well! I know that many of you out there feel the exact same way that I do about the new catalogue being released... basically it's Christmas in July:) Well, join my fabulous West Coast Creators team and take part in all of the chaos tomorrow! By signing up with me online today, you'll be part of my team and hence a new DEMO! *Substitutable for any stamp set up to $51.95 value. 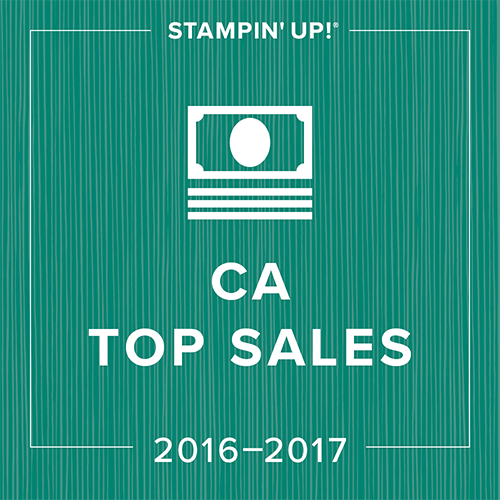 have an insider scoop on all new Stampin' Up information as it is released, including upcoming promotions and sales! *Make sure to contact me today before 10pm if you are interested as the system is on Mountain Time and as of 10:50pm Stampin' Up is on June 1st and this fabulous Scrapbooking Starter Kit Promotion will be over! **You can also receive all of these fabulous benefits on full Starter Kit as shown in the catalogue! Remember that all items shown can be substituted out for items of equal or lesser value! I know that June is rapidly approaching and your calendars are probably as crazy as mine, but if you don't want to miss out on this fabulous promotion from Stampin' Up, why not hold a catalogue party and your put your orders together with a friend's? This way you can take advantage of this fabulous promo without having to add extra dates to your calendar! I do have two dates left in June for workshops, so let me know if you'd like me to help you out with this... you can even have your workshop at my house:) This promotion is in addition to any promotions that I am offering! * Hostesses who hold a $330-$524.99 workshop will receive an additional $25 in hostess free merchandise dollars. * Hostesses who hold a $525 or more workshop will receive an additional $50 in hostess free merchandise dollars. Another Big Shot Club Project! 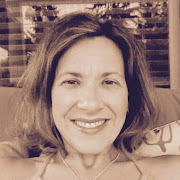 I giggled today while writing my blog about the fact that I was posting something today that I cased from my upline Kari Metzger, at the same time she was posting a card of mine that she cased. I told you, no one has to be a creativity genius to be a successful stamper. Although I create my own projects on many occasions, I equally love recreating fabulous things that others have made. Something that I learned very early in my teaching career was that it was not necessary to "recreate the wheel". If you're not following me, it just means that when there's already something great out there, there's no need to make life difficult. I've applied this rule to my Stampin' Up business, especially when life is busy. Here in North Vancouver, Elementary School ends in Grade Seven and my students are heading onward and upward to highschool. For that reason, the end of year is a blur of activities celebrating the end of their Elementary School career:) This month I needed some inspiration for my Big Shot club and was doing a little blog surfing. When I find something that I like I try to bookmark it so that I can use them later when the need calls. This time I CASED an adorable project created by Gretchen Barron. She used my all time favourite DSP, Sweet Slumber, in her project. I loved the fact that this made used of the Baskets and Blooms Die in a completely new way. For club, we made this as well as the basket in its usual form:) Another reason that I was completely taken with this little project was the adorable flower that was made using Flower Daisies #2 Die and the even more fabulous Corduroy Buttons! Spider Man here we come! Another project we worked on this month in my clubs was these Punch Books. I found the adorable Punch Art frog on someone else's blog, but the boys managed to delete my bookmarks somehow this week so I'm hunting for the creator:) For those of you who don't know what a punch is or what it's used for, I'll give you a brief explanation. 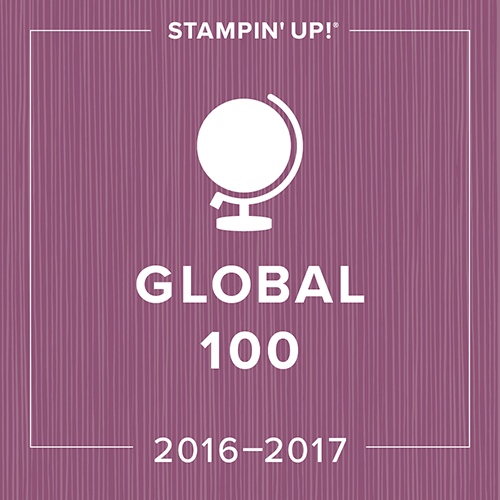 All of the stamps, unless otherwise indicated, in the Stampin' Up catalogue are true to real life size. The punch books contains a sample of all of the punches in the catty (yes, I have them all!). When you are trying to decide what sentiment or image to stamp, but want to be sure it will fit first, this allows you to lay the punched shape over your stamp set in the catty to see what will fit. The covers of the Punch book were just the backing sheets from a package of DSP. We used the new jumbo 5/8" brads on the top to secure it. This allowed it to swing open much like paint sample booklet. Speaking of club, there are 2 spaces left between my two clubs. If this is something that interests you let me know. This were very easy to make. I used Cardstock Vellum for the rigidity and just stamped the grass from Inspired By Nature using black StazOn ink. I adhered the whole thing using my Sticky Strip as I didn't want to risk them falling apart that evening. The scallop border punch was used for the Basic Black Cardstock and then I just used my Signo Gel Pen for the white dots. Finally, I used my SU exclusive Sizzix Butterly die for the embellishments. This particular candle decor was made using a piece of vellum that was 4.25"x 5.5". Technique Club this month was focused around Glossy Cardstock and some of the techniques that can be done using it. This was the first card that we did using a technique called "Ghosting". I was amazed at the difference in using a brayer on Glossy cardstock, it is so much easier. The Versamark ink works like a resist to prevent the ink on the brayer from adhering to the card. HOLY COW.... YOU DON'T WANT TO MISS THIS! Okay, for the past few catalogues that Stampin' Up has released, I have had a number of you sitting and waiting by the phone for me to let you know that my new catties are here and ready for pick up. (who am I kidding.... some of you were waiting at my door when I got back from Orlando:) Well.... wait no longer! Stampin' Up made a huge announcement yesterday that in order to give demonstrators more time to get prepared for the launch of the new catty, we would be getting our single demonstrator catalogue with our first order placed in June. If you've been sitting on the fence about joining, this alone makes it worth it! Put this together with the fabulous promotion to join Stampin' Up for $99 right now and you've got it made:) Now if you really think this through, your first order placed gets an automatic 30% off instead of the 20% that we usually get on orders. If you timed your first order after your Starter Kit for June 1st you'd get: sign up for only $99 on the special starter kit available until May 31st, get your new catty almost three weeks before everyone else, get 30% off of your first order placed after your Starter Kit.... sounds great to me:) If you have any questions regarding becoming a demonstrator or if you're just looking for the discount, give me a call and I'll answer all your questions! Now I'm counting down the 12 days until I can place my first order! For those of you who weren't aware, Stampin' Up will be releasing its "Last Chance" list on June 1st. 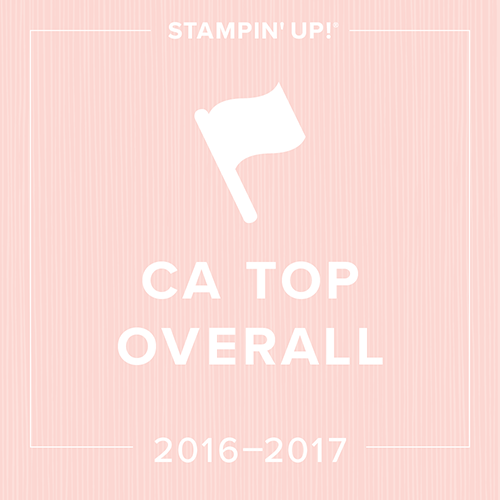 This list contains any stamp sets from the current catty that will be retiring, and by retiring I mean GONE! The accessory list is released shortly thereafter. Once items are released on the list... they are no longer being made... so when they sell out they are gone for good. 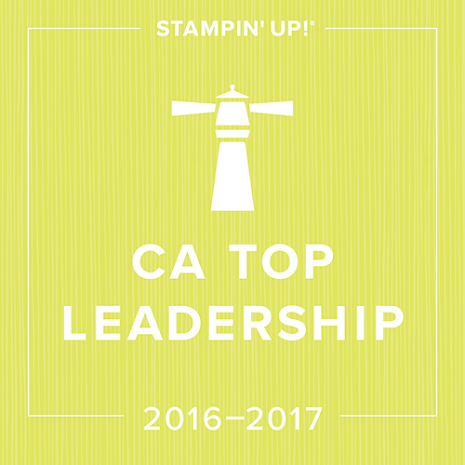 As the only thing that I can be completely sure of on the Last Chance List is the In Colour Items, I've decided to get a little jump on Stampin' Up. From today until Sunday May 24th, any items that you purchase from the current catty that include an In Colour (ink pads, reinkers, cardstock, ribbons, DSP) I'll give you 25% off of! That is huge savings considering you could include some of the DSP's that are already buy three get the fourth free and get a crazy deal! You can include other catalogue items on your order, but you'll only receive 25% off of the items involving In Colours. Soft Summer Class is Here! Okay, I'm so not a Soft Subtles person... but when I saw this class planner, I was in love. I absolutely had to share it with you. We will make this stunning purse and equally stunning four cards. We are rapidly approaching the end of the school year and with that comes many thank you gifts at our house. The boys have so many fabulous teachers, instructors, and babysitters (my sis:). I try to give people things that they can actually use and that make their lives a little easier. This, in my opinion, would be an ideal gift! Purchases of $50 + made between May 19th and May 31st are eligible for the class instructions for free, this will not include any of the materials. Your initial club orders of $25 are exempt from this promotion. Well, by the time that I had to make 4 "masculine" cards last week, I'd run out of ideas. This was the card for my brother that I came across on Connie Babbert's blog. I absolutely loved the colours, stamps, and accessories! The only adaptation that I had to make was to use both the Basic Gray and Kiwi Kiss Corduroy brads/ buttons as I already used up all of my Kiwi Kiss Brads:( The combo is made by putting the arms of the brad through the button holes... believe me that this ingenious idea was NOT mine:) I know that it is hard to tell from the photo, but I also used my texture plates on both the Not Quite Navy and the Kiwi Kiss background cardstock. I know that it technically has flowers on it... but it's still pretty masculine, don't you think? I made use of teh Scene From a Garden Stamp set again as well as the adorable sentiment stamp from page 208 of the catty. If you order the stamp set Scene From a Garden between today and May 30th I'll throw it in for free! Unfortunately, this can not be combined with my ribbon promotion. I Promise I've Been Busy! I'm a little embarassed to tell you where the inspiration for this card came from. I was so excited yesterday when I got home from school and came across the Mojo Monday Sketch. It was a very symmetrical design which is right up my alley. Anyway, I started working on my card, feeling very proud of myself for getting on top of it this time. Well, as any of you who saw the actual sketch would know, this looks nothing like it. I couldn't make my floral image work with an image on either side of it so I gave up and just finished the card the way that I wanted it! Oh well, there's always next Monday:) If you're looking at the stamps on this card and wondering where to find them, these are on Stampin' Up's dormant list right now. This means that you can order them, but they are not in the catalogue. First of all, I wanted to share with you my Mother's Day surprise. We went away for the weekend to the Okanagan, and when I arrived home these were waiting for me! This is yet another stunning arrangement made at Posy, one of my downline, Kristin Ames, floral store. The three women there are incredibly talented, and I have yet to see another store that even comes close when it comes to the originality of designs and quality of the flowers! My hubby loves that he can just go in there and basically tell them to go crazy and make me something I'll love. Crop Night this month is on Sunday May 24th from 7-10pm and unfortunately for those of you who have yet to sign up, it is already full. Crop Night for June will be on Monday June 22nd from 7-10pm. This is just in time to finish up those last minute gifts for end of year. Make sure to RSVP early to avoid missing out! Time for Another Cruise Promotion! Well, considering everything that I've worked on in the past few days can't be posted yet (I don't want tho give away this month's club projects just yet:), I thought that it was time for another "Cruise Promotion". 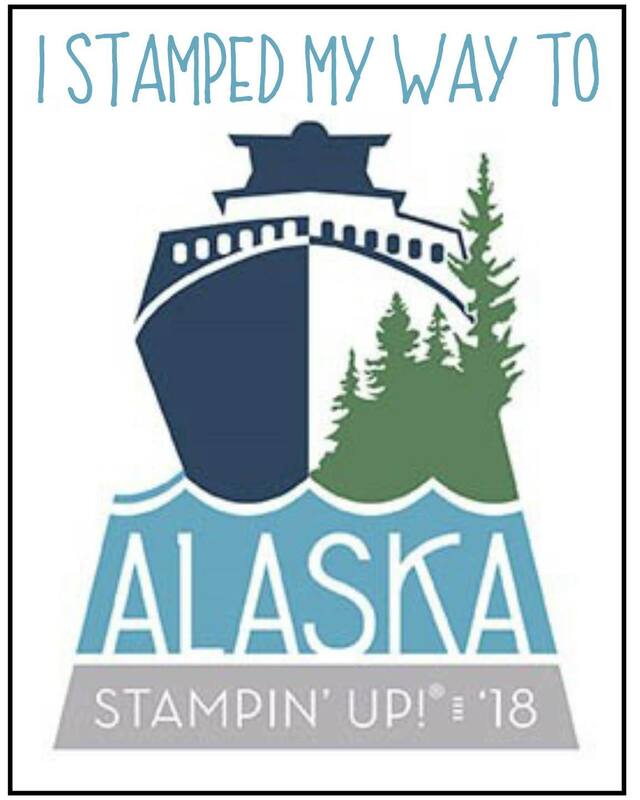 For those of you who have no idea what I'm talking about, I've been trying very hard to earn Stampin' Up's Incentive Cruise and I'm close... so close. I have seven and a half weeks left to sell another $8300. I know that sounds like a lot, but I think that I can do it. In appreciation to all of my wonderful customers who have supported me this year, I am offering them some fabulous specials leading up to my June 30th deadline. These offers can only be taken advantage of my ordering directly through me. This time I'm giving away RIBBONS! For every $60 spent, you can choose up to $13.25 in ribbons from pages 178/179 of the catty. You can make up this $13.25 in whatever manner you choose... for example you could choose 2 of the 1/4" in grosgrain or one of the 5/8" Striped Grosgrain Ribbons! If it were me I'd start to stock up on my In Colour items as once the Retirement List is announced on June 1st, these items sell out before the current catty even retires! I will continue this special from today until May 18th! Don't forget to tell your friends about this deal, and remember it is only being offered through me! Combine this with SU's current DSP Deal and you've got one killer sale! Well, I had to make two cards for my hubby for his birthday yesterday... one from the boys and one from me. I purchased the stamp set "Golden Oldies" awhile ago, and I've been dying to use it. I always tease my hubby about being an old man as he is five years older than me. If you aren't able to read the sentiment under the man it just says, "I still have a full deck, I just shuffle slower." Sean's response after reading it was..."Wow, feeling the love now!" I decided to use the card that I made for my Brother-in-Law for my card from the boys; I just changed up the DSP selection. I still used the To The Nines Specialty paper, but chose slightly different patterns. Can you tell from my cards that I just have a minor addiction to the jumbo eyelets????? YIPPPPPEEEEE... Canucks just scored again.... 2-0 against Chicago! There are only two spaces left for my Flip Book Class on Saturday May 24th! Don't miss out. RSVP quickly if this is a class you were hoping to attend! Here are some samples from the Masculine Flip Book. Check my blog post here for more details. Here it is, the May Stamp Set Giveaway! This is the adorable "Darling Dots" hostess set from the current catalogue. For every purchase that you make of $25+ in the month of May, your name will be entered into the draw. If you spend $50 then your name will be entered twice and so on. The only exclusion from this is your initial $25 towards your club order, but everything else is included! Good Luck! Scroll down to see April's winner! All of the DSP (designer series paper) used on this card is from the To The Nines Specialty designer series paper. It is a specialty paper because it is textured... talk about rich feeling! Anyway, this is one of the DSP's included in the DSP "buy three get the fourth free" sale on from now until the end of May! Buy three packs of Designer Series paper (including our Specialty Designer Series paper) or 12" x 12" textured card stock, and get a fourth one FREE! You can incorporate this special into any of my other specials as this is a direct deal from Stampin' Up! This promotion is on from today until May 31st! Don't miss out! Time to Join my West Coast Creators Team! Although being an SU demonstrator gives us access to Stampin' Up information before everyone else gets it... even we didn't know that this one was coming! As May is National Scrapbooking Month, Stampin' Up was putting out some fabulous offers including the DSP deal and the Jumble Alphabet special. 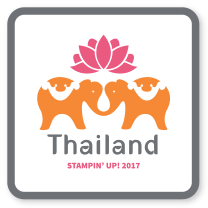 They just announced that another offer is being added for those of you who are thinking about joining Stampin' Up and it's BIG! For the month of May you can become a demo for only $99! Yes, you read it right! This is not the standard Starter Kit, but instead one designed specifically with Scrapbookers in mind! By clicking here you can have a closer look at the brochure on the left and see what is included in this Starter Kit! It includes all of the Business Supplies listed in the regular Starter Kit, but has a smaller number of products included. This is great if you are a scrapbooker and particularly fabulous if you've been looking at the Starter Kit but having a hard time with the cost! I would love to have you join my rapidly growing team! We have an amazing group of women, all with varied intentions as far as their SU businesses are concerned. Some have signed up as "hobby demos" (for the discount:), others to supplement income, and others who are seriously looking at it as a home business with all of the benefits! We would love to have you along with whatever your intentions are! Contact me if you have ANY questions regarding this, and for those of you who had your mind made up for you when you saw the cost to join: Click on the Shop Now link at the top right of this page, Click on the Join Me on the following page, enter my password scrapaholic to access the Starter Kit ordering.